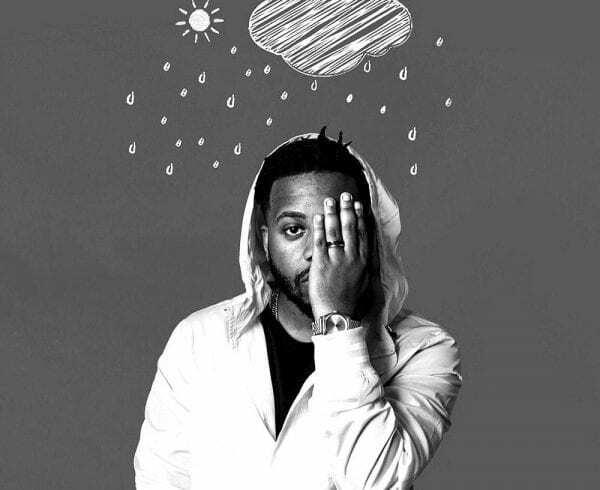 The Ak Town repper ATL dweller and phenomenal musician known as Swoope recently broke some amazing news. His album ‘Sonshine‘ and his song “All The Time” are being considered for nomination for the GRAMMY Awards! 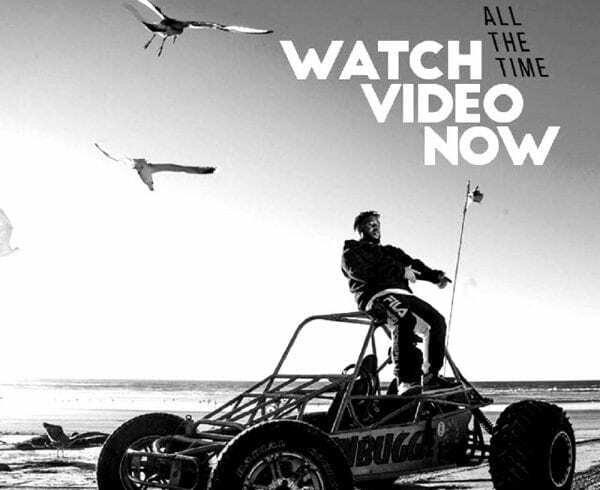 His album ‘Sonshine’ is being considered for nomination in the Best Contemporary Christian Album, while “All The Time” is being considered for Best Contemporary Christian Song. This is huge news for Swoope, The Native North team, and everyone who has ever been a Swoope fan. 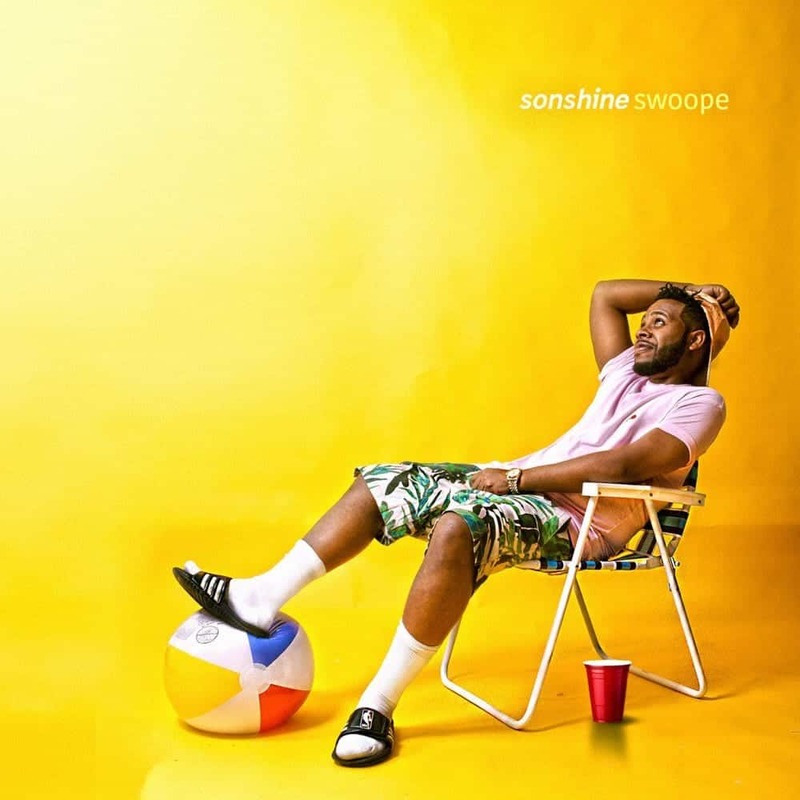 His heartfelt and relevant album ‘Sonshine,’ released in the first quarter of this year, is continuing to make waves and open doors for Swoope. Spread the word so the Recording Academy knows who to vote for in the categories Swoope is being considered for. 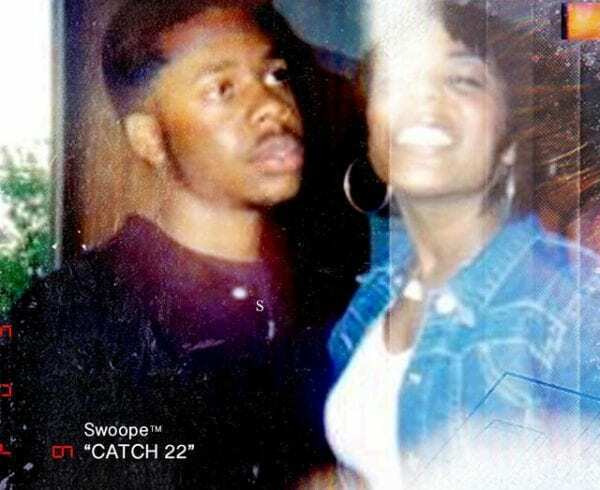 Swoope also mentioned a little while ago that he will have another project coming out before the end of the year, so we haven’t hear the last of Mr. Swoope in 2018. Are you excited for more Swoope? Let us know in the comments!